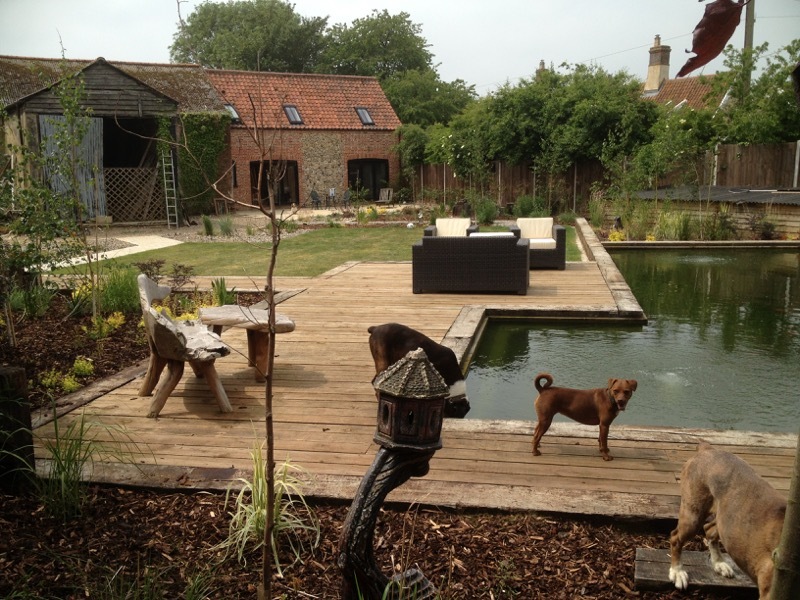 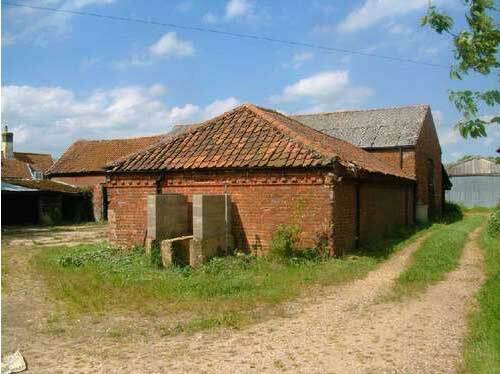 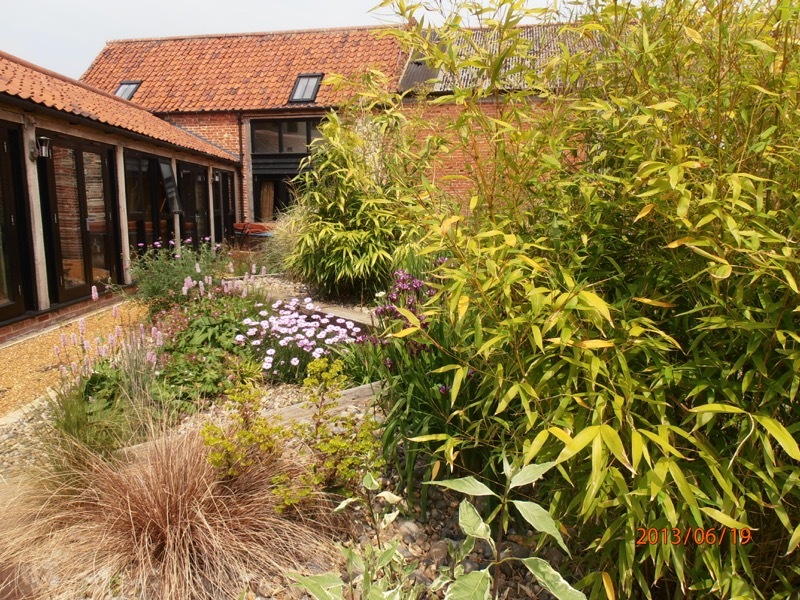 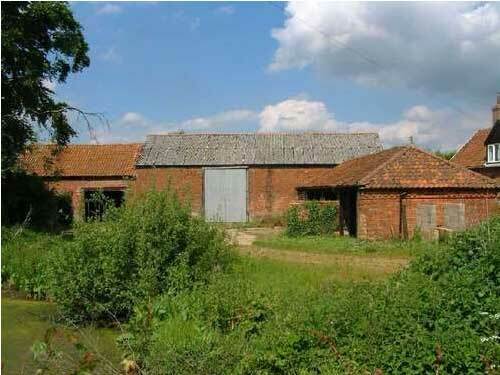 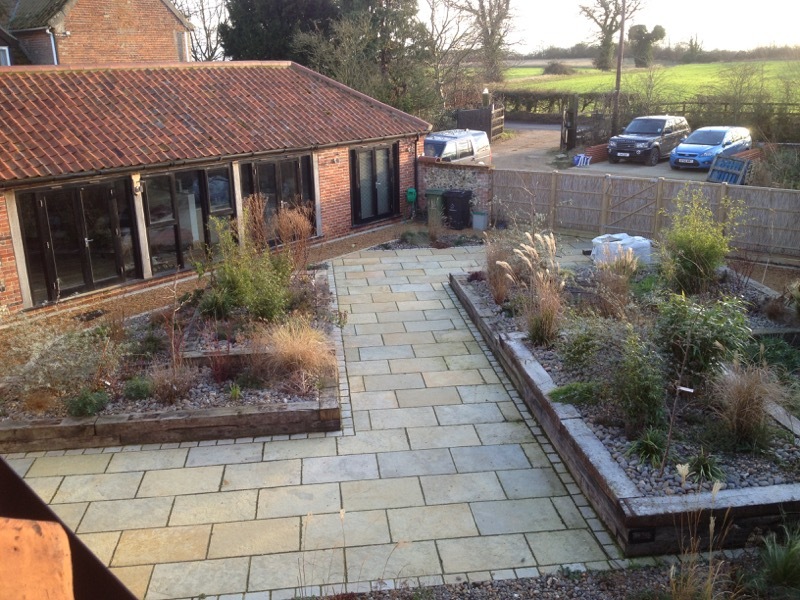 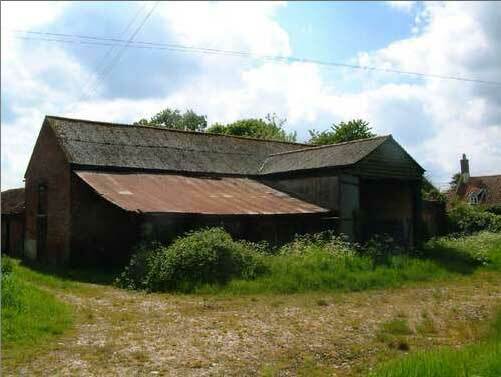 Hopefully this website will be kept up to date with the progress of our barn conversion in Hardingham, Norfolk. 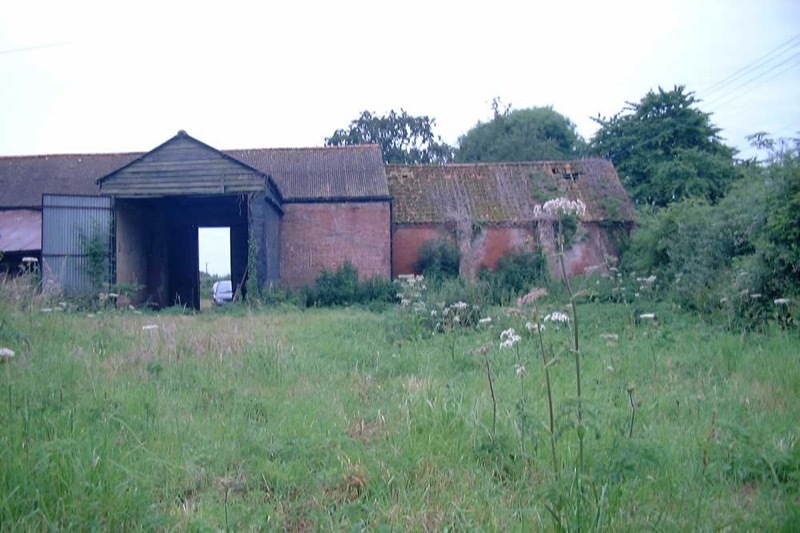 It has already taken 5 years longer than we thought - but we are getting there!...We have converted 3 of the 4 barns, and eventually the 4th will link it all up. 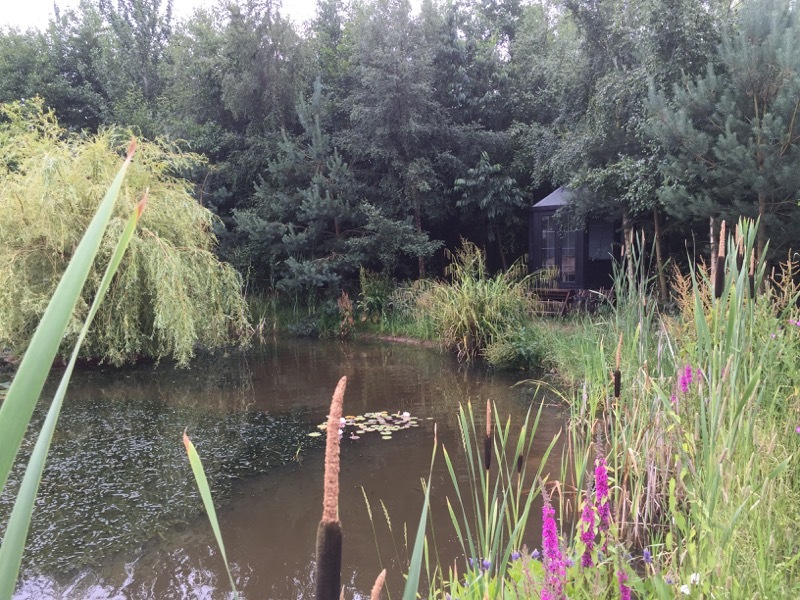 Above is our nature pond in front of our our woodland at the end of the paddocks - the dogs enjoy this a lot!